Bennett Glass Repair offers all the services you expect from a glazier as well as a number of skills and services that few others can provide. From standard double glazing to full glazing restoration in listed buildings to historic or modern and stained glass. Bennett Glass Repair has over 30 years’ experience in the glass repair and glazing industry. Based in Keyworth, we offer a 24 hour emergency glazing repair service throughout Nottinghamshire and the surrounding local areas. We provide a full stained glass window repair service for customers in Nottingham and throughout the rest of UK. Our glaziers specialise in bespoke stained glass designs, repair and restoration services. 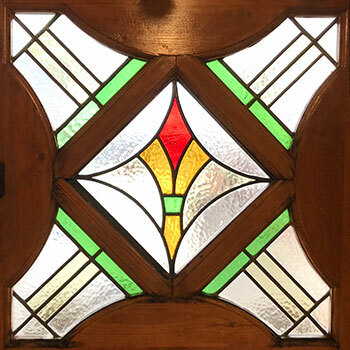 We have completed many different types of projects, from repairing stained glass windows in residential properties, to commercial restorations in churches and listed buildings. We pride ourselves on delivering a fast and reliable service with very competitive rates for replacing all your broken glass windows and double glazing units. We can replace all types of glass, including clear float, laminated and toughened safety glass. We also specialise in replacing “failed” and misted double glazed units in windows, doors and conservatories. We can repair and restore stained glass windows in modern locations or in listed and historic buildings. We can also design and install new, bespoke stained glass windows and doors for residential and commercial customers. 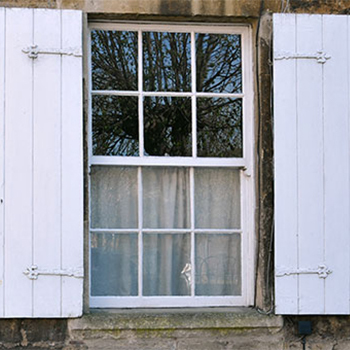 Full restoration services are available on all types of sash windows. We specialise in repairing sash windows on listed buildings and in conservation areas and have over 30 years experience. 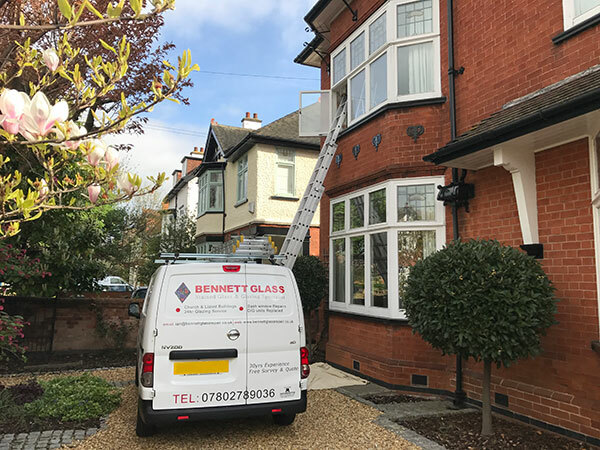 Bennett Glass Repair understand that when glazing has been broken or damaged, whether through burglary, accident or vandalism, you need to get it fixed as soon as possible. 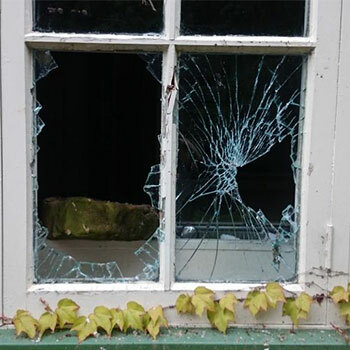 We offer a fast and reliable window repair service in Nottinghamshire. We can replace double glazed units in UPVC, timber and aluminium as well as fitting new composite doors and roof lights. We appreciate our clients taking the time to give us feedback on our services. We always like to know how well we are meeting our clients goals and expectations and whether we live up to the high standards we set ourselves. Replaced misted units in a bay window: fantastic job, very professional and all-round excellence. I would certainly not hesitate to recommend your services to others and will be in touch about some other work shortly. Really pleased with the repair on my stained glass. I Would highly recommend Bennett Glass. It is great to have finally found someone that knows this kind of work. I found Bennett Glass very professional and the work was finished to a very high standard. I would be happy to recommend them. First class job on replacing my double glazed units. No mess, no fuss and at a great price. I have nothing but praise for them. Excellent service from Bennett Glass Repair, would highly recommend to others. This is the second time I have used them and they were thoroughly professional and did an outstanding job both times. As my windows are a little out of the ordinary, other companies either couldn’t do it or quoted a silly price. Bennetts had no such problems. Thank you for your rapid response last night. Being so late, it was a great relief that you were able to come out so quickly. After the window being smashed it was nice to feel safe and secure again so I could get some sleep.